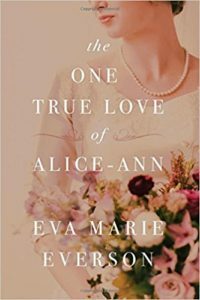 Eva Marie Everson’s WWII novel, One True Love of Alice-Ann, is a brilliantly written story. 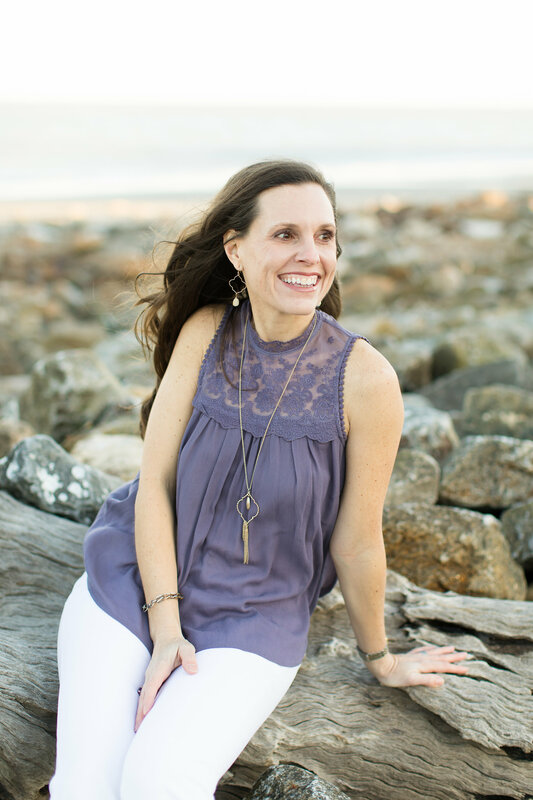 Everson transports you to the low country Georgia town of Bynum, where nineteen-year-old Alice-Ann believes her infatuation with her older brother’s friend Mack is love. As he leaves for the war, she promises to write to him. As time goes by, Alice-Ann becomes more certain of her love for Mack. With the uncertainties of war, Alice-Ann matures into a more thoughtful young woman while always holding on to the hopes and dreams of a girl. In the One True Love of Alice-Ann, Everson reminds us that the pain of war isn’t just felt on the battlefields. Days on the home front are filled with waiting. Even joyous events are overshadowed by the potential for tragedy and loss. However, the story isn’t one of doom and gloom. It is a story of hope and faith. With this back drop, Alice-Ann grows into a woman who must be ready to choose who will be her one true love.